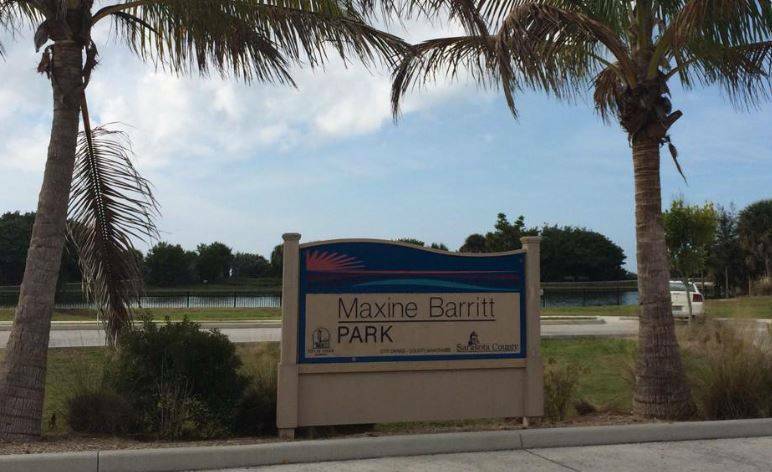 This park sits on a picturesque location on the Gulf of Mexico. Large picnic pavilions, grills, children’s play set, and public facilities make it a perfect place for a family outing. The park is around a pond where you can see many types of birds and alligators. A fence separates the pond and a paved walking trail. There is plenty of parking. It is adjacent to Paw Park on one side, and Sharky’s restaurant and the Venice Fishing Pier on the other. A beautiful place for an outdoor wedding. 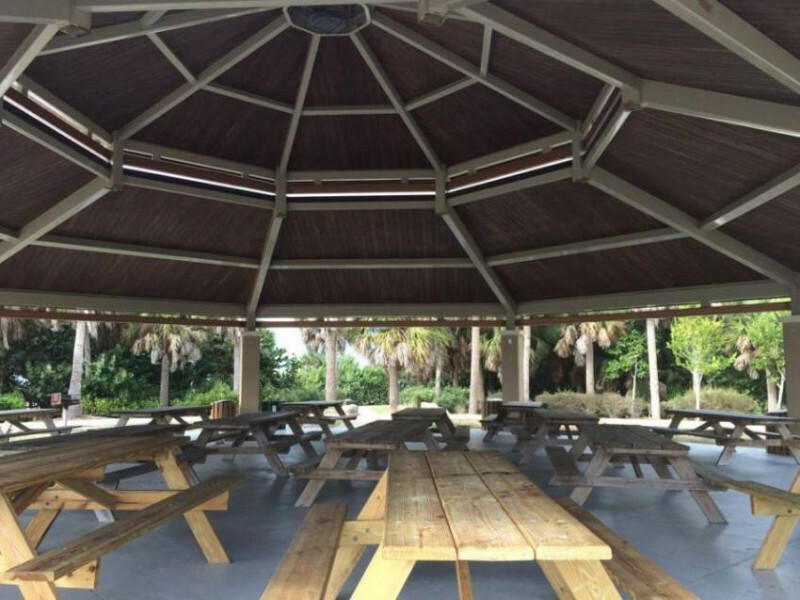 To reserve and rent the largest pavilion, call Sarasota County Parks and Recreation, (941) 275-7565.